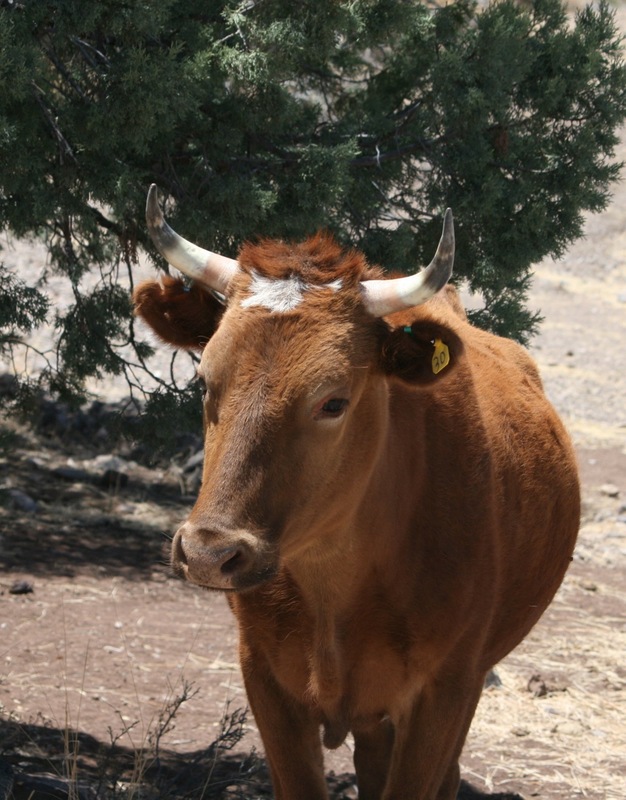 At Susieville Cattle Company we raise our Criollo Grass-Fed and Grass-Finished beef on the Thistle Dew Ranch located on the Mimbres River near Faywood, New Mexico. It is a small, mom and pop type operation where the cattle are handled with tender loving care! They are provided fertile pastures under irrigation and open range at the same time so that they have the opportunity to graze for the grasses and plants they desire to eat, when they want to eat them. Jon and Susie Eickhoff retired to the southwestern area of New Mexico after owning and managing a fast-paced, high-pressure engineering services company in Michigan. They were looking for sunshine, beautiful open spaces, a slower pace, and a healthier way of living. 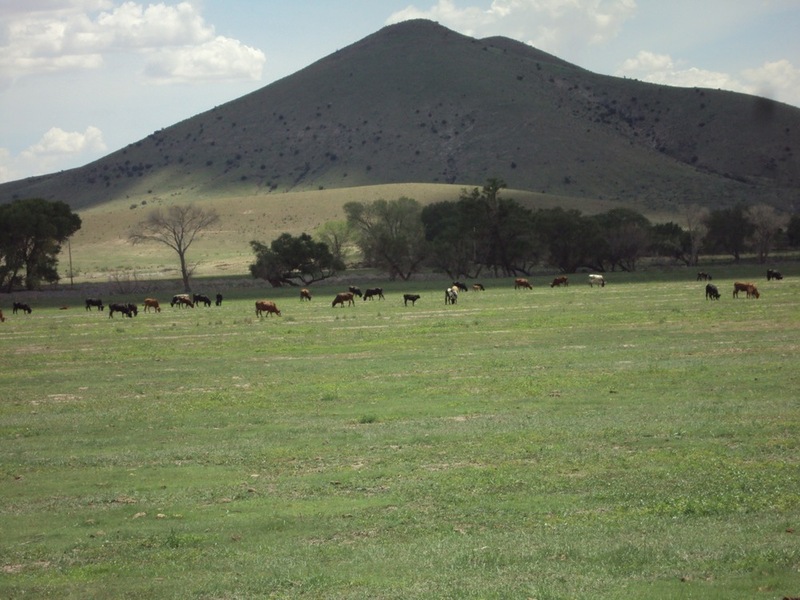 Grass-fed and grass-finished beef sparked their interest and led to them purchasing Criollo cattle and The Thistle Dew Ranch. It has been an amazing journey of discovery. Neither Jon's background in engineering and management nor Susie's Ph.D in industrial and organizational psychology prepared them for this new way of life. We hope you enjoy Susieville's mission and products as much as they enjoy creating them. Cleaver is named after my uncle Cleaver who owned a Meat Market and Cold Storage Business in New Germany, Minnesota. We do things the old fashioned way! The way Cleaver would have!